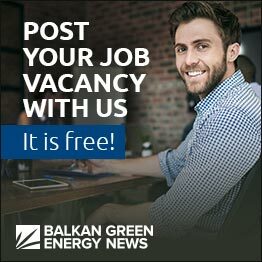 BB Classic Cars, which restores old timers, has presented Macedonia’s first electric automobile, the converted supermini Fiat 600/Zastava 750, whose internal combustion engine has been replaced with an electric one, local media reported. BB Classic Cars’ electric automobiles, which can develop a maximum speed of 130 kph, have a range of 150 kilometers on a single charge. The company makes four versions of the electric automobile, including a classic city car and a race car, according to reports. Charging time is three to five hours with a home charger, and as little as 15 minutes with rapid public chargers. The cars cost about EUR 20,000, and the company expects to attract mainly international buyers. 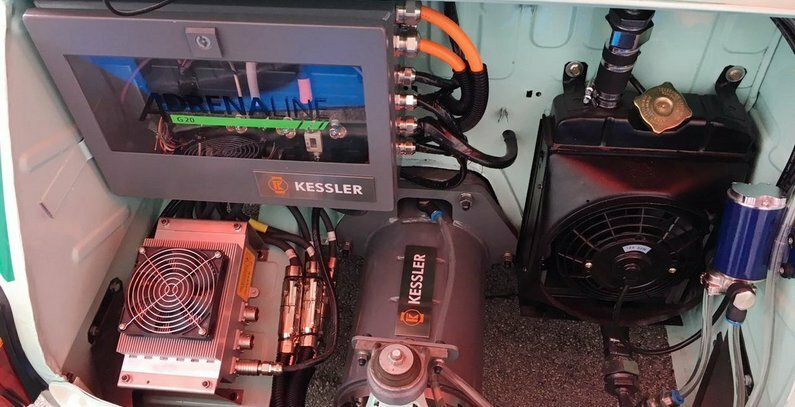 The automobiles are fitted with electric motors manufactured by Germany’s Kessler. The German company has opened a plant in Macedonia, making it possible for BB Classic Cars’ automobiles to be labelled “Made in Macedonia,” a representative of the Macedonian firm said at the presentation. 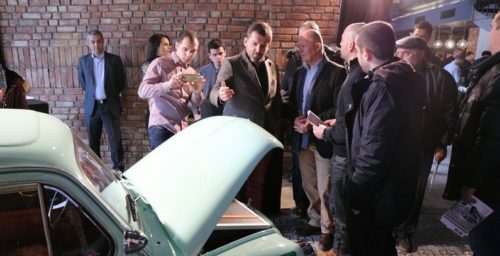 BB Classic Cars’ project was implemented with financial support from the Macedonian fund for innovation and technological development, according to local media. Electric cars are environmentally friendly, and their advantages also include the use of renewable energy, independence from fossil fuels, low noise levels, and low maintenance costs. The popular Zastava 750, nicknamed the “Fića,” was the former Yugoslav version of Fiat 600, manufactured at the Zastava vehicle plant in Kragujevac, Serbia. BB Classic Cars’ project will mark a comeback of the Fića, whose production was discontinued in mid-1980s, to the streets of Skopje, Macedonia’s capital, according to reports. 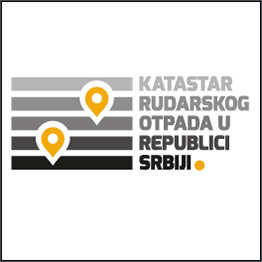 Also, owners of old Fića cars can have them converted into electric automobiles by BB Classic Cars’ team, according to reports.